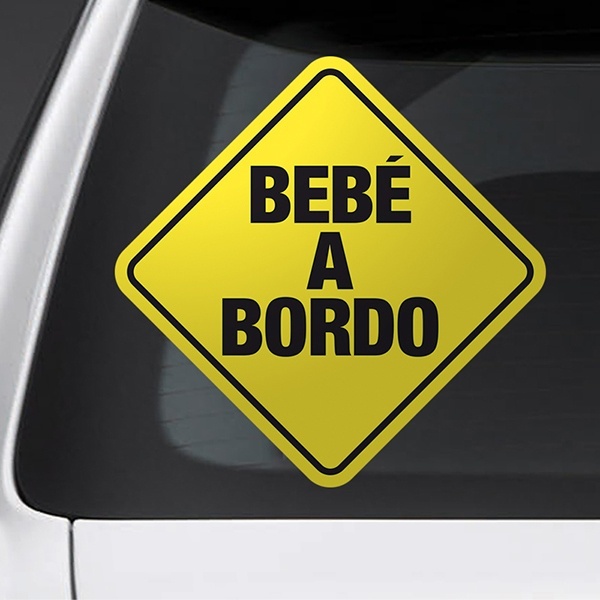 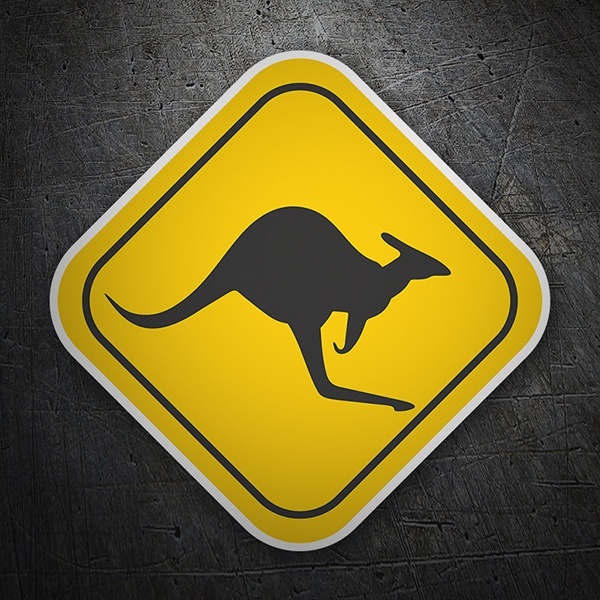 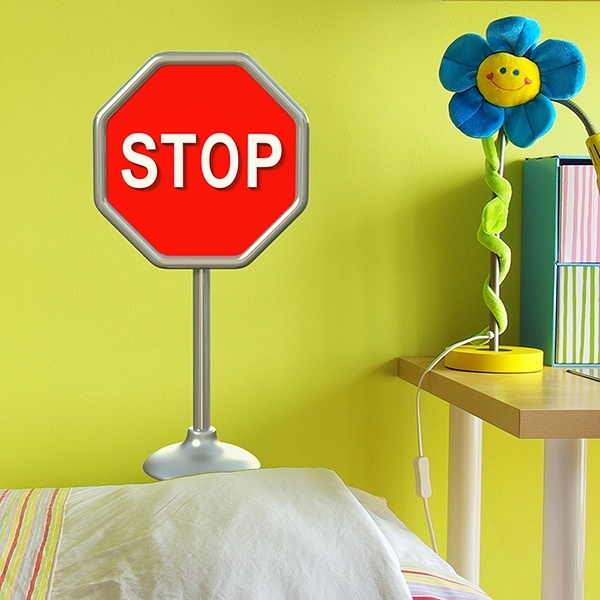 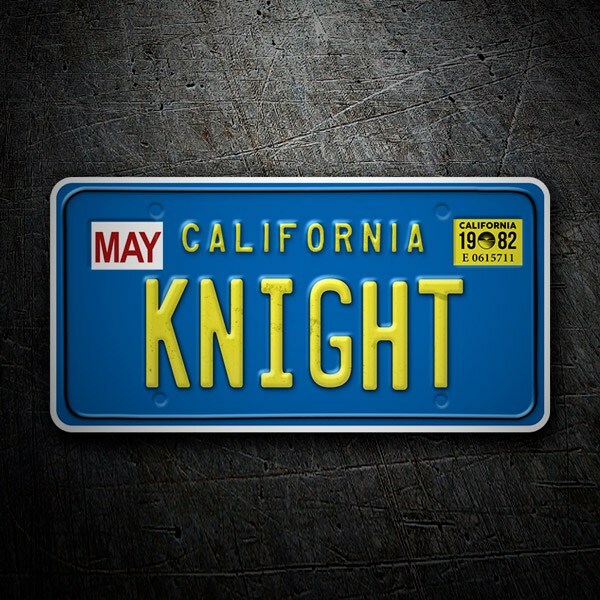 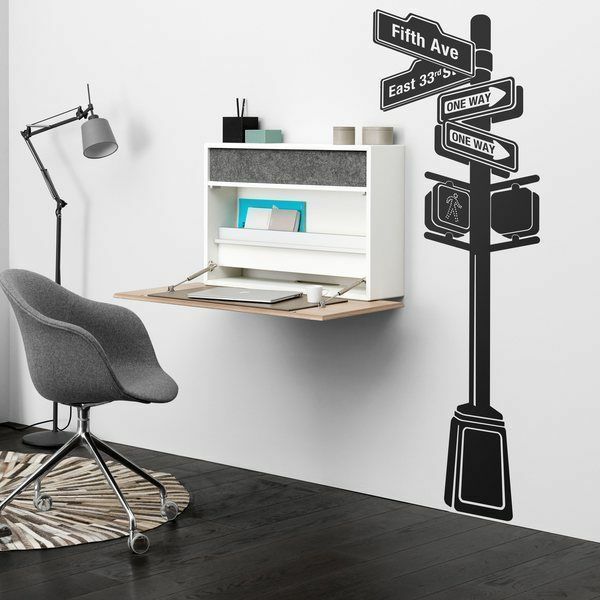 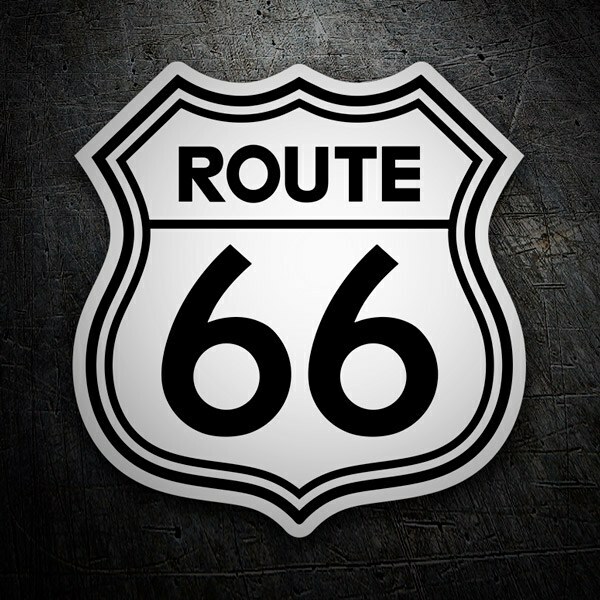 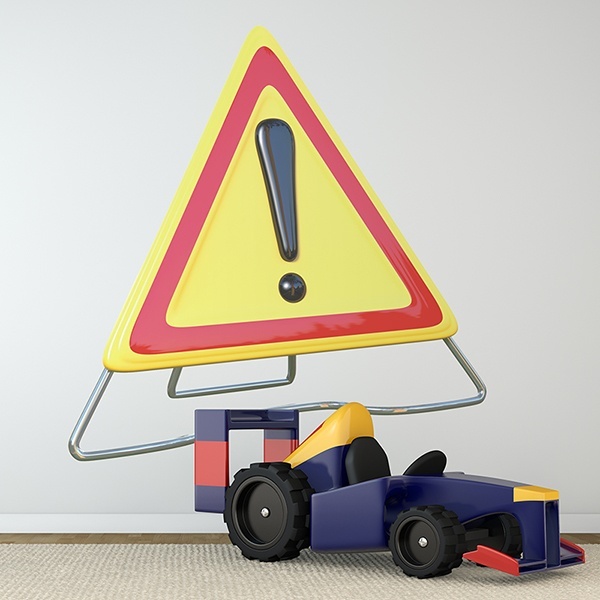 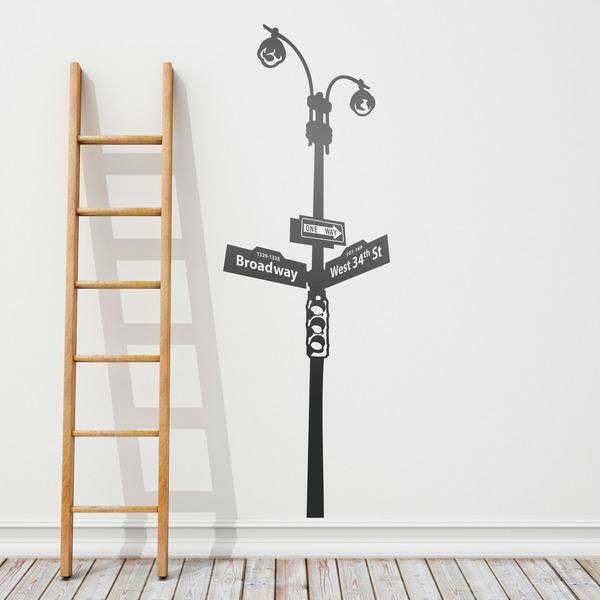 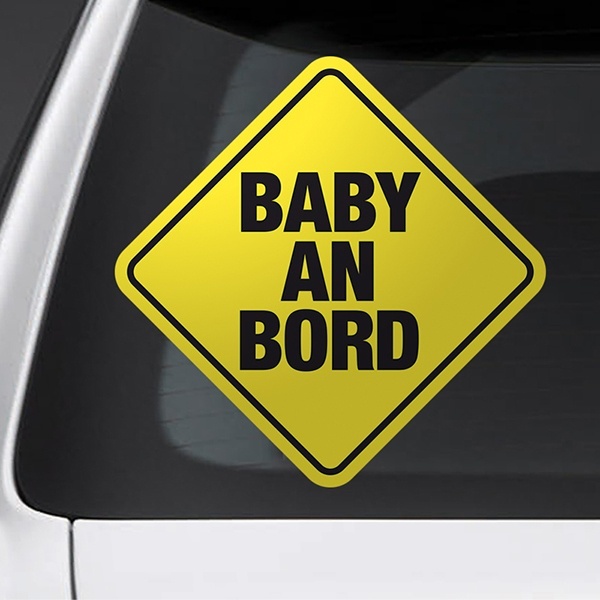 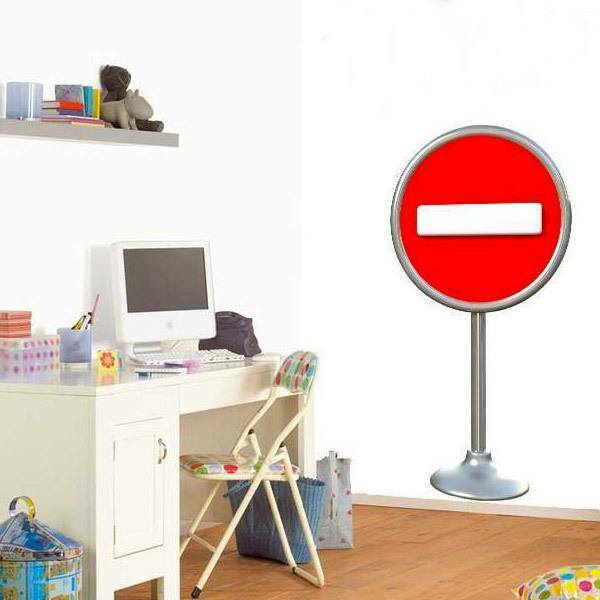 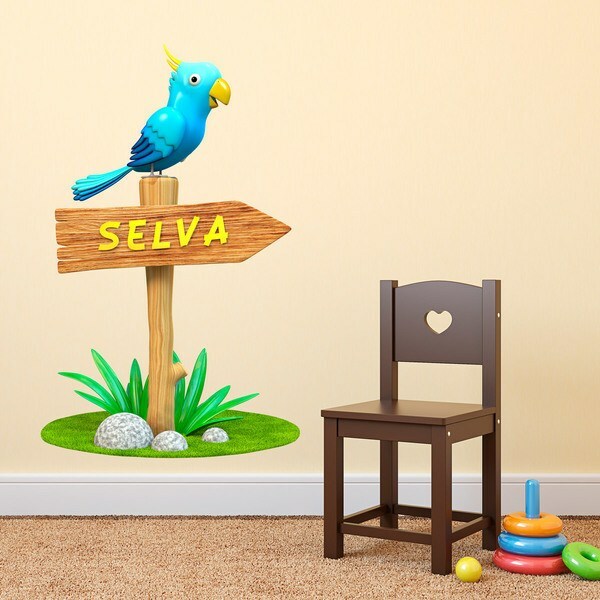 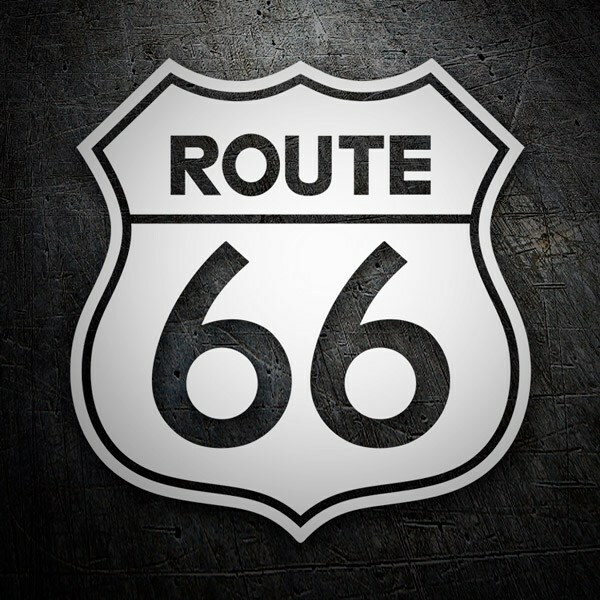 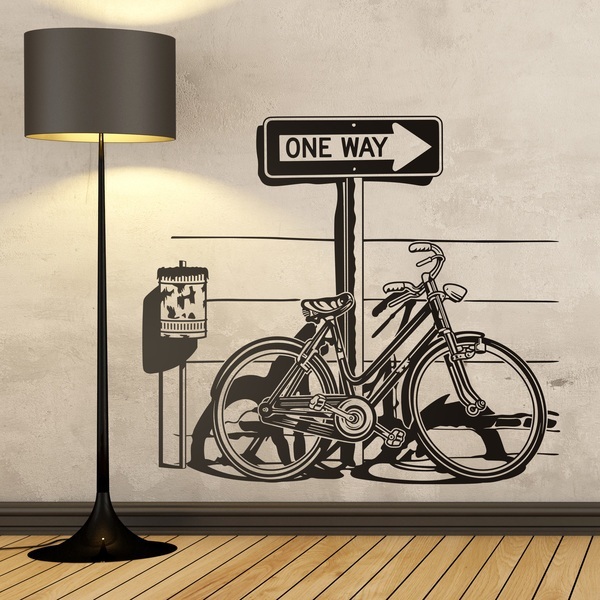 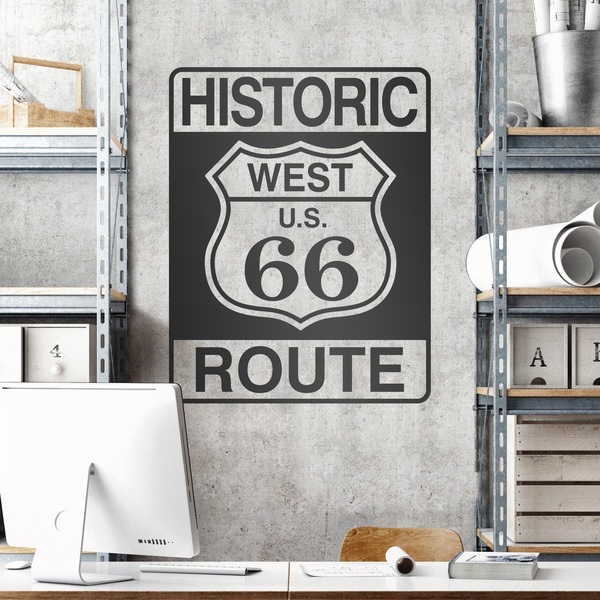 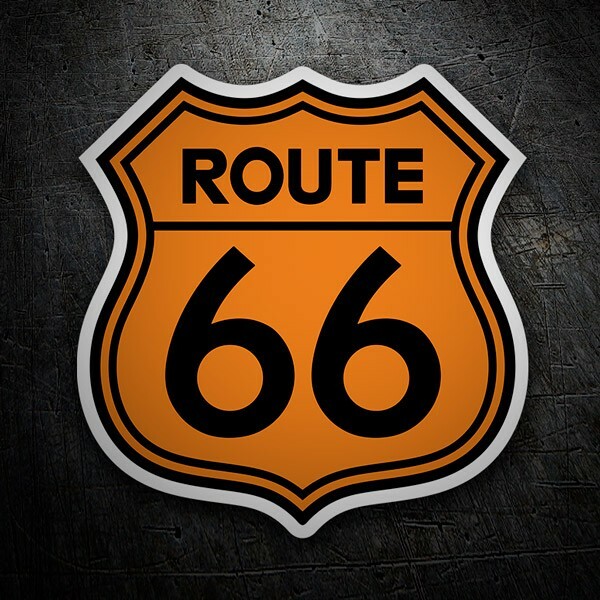 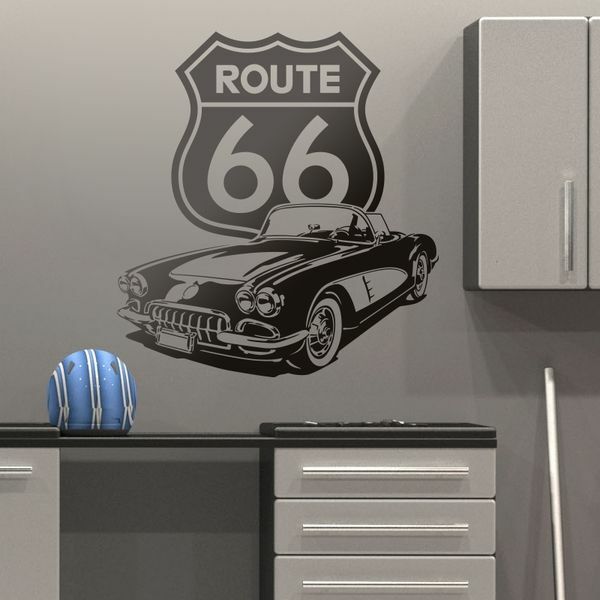 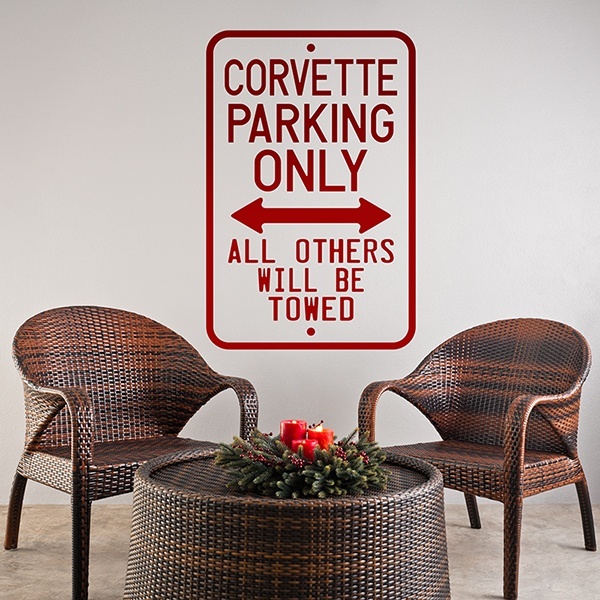 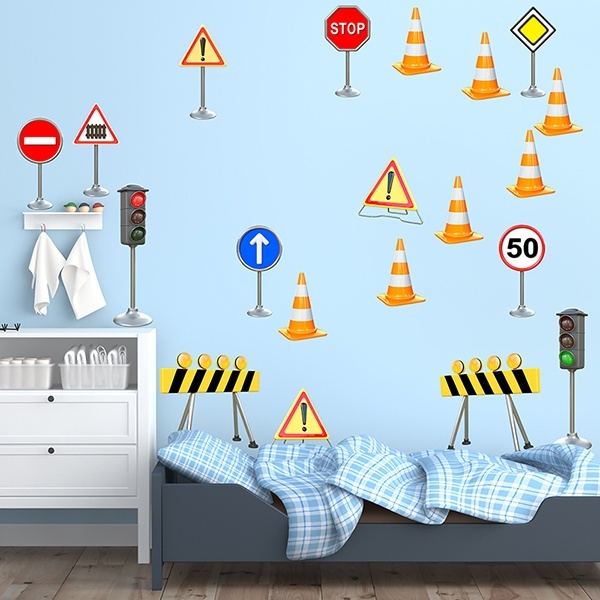 Turn your room into your children's favourite playground with our large repertoire of wall sticker's road sign. 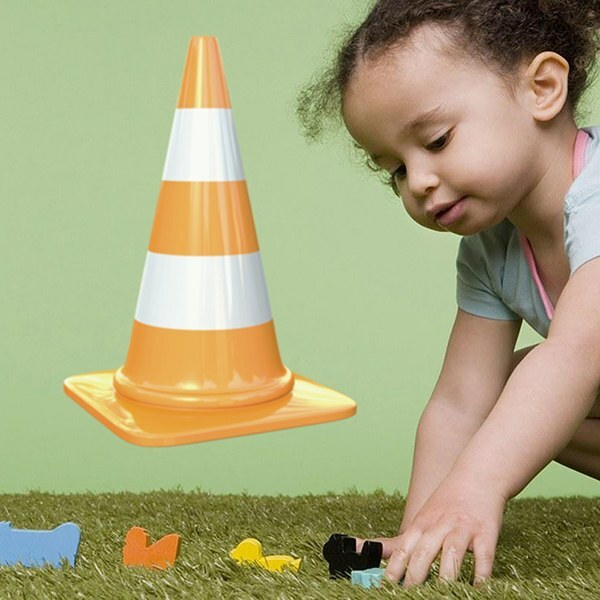 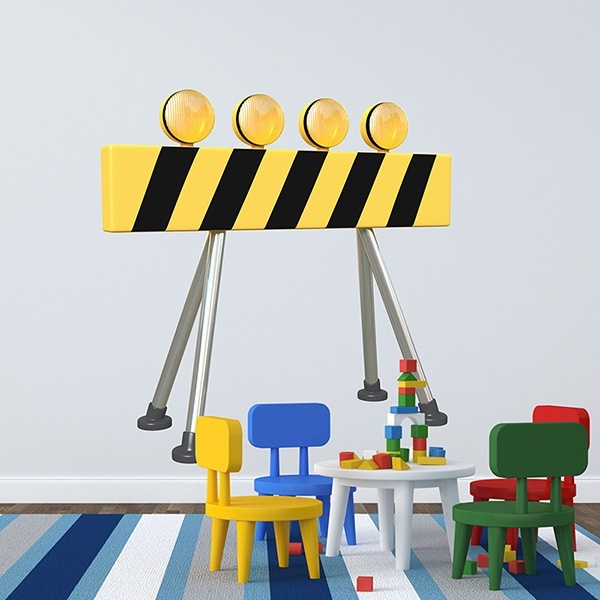 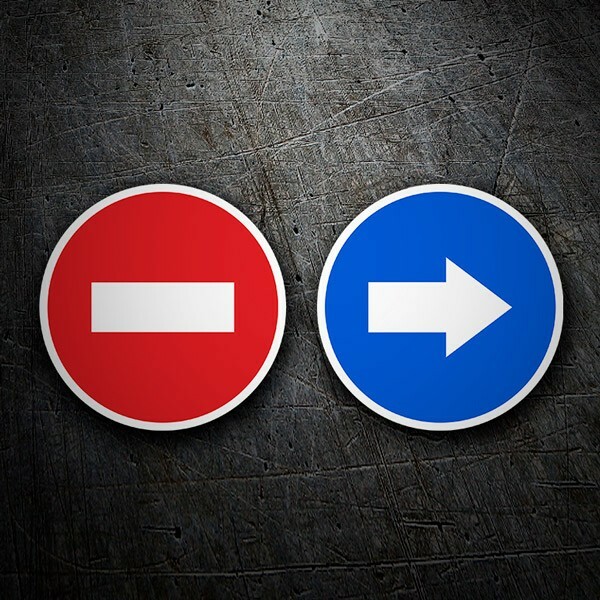 Your children will be able to set up their own play area with prohibited signs, green, red or amber traffic lights; signage cones, work warning signs or street signs, town signs or signs indicating in which direction different animal species are to be found, as if it were a natural park. 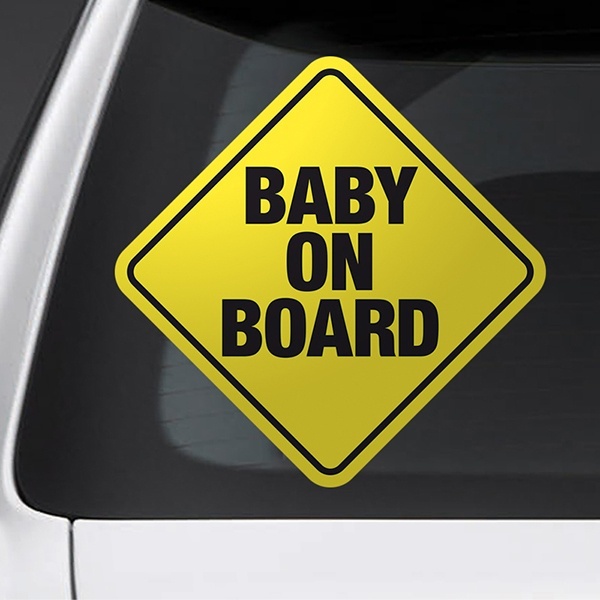 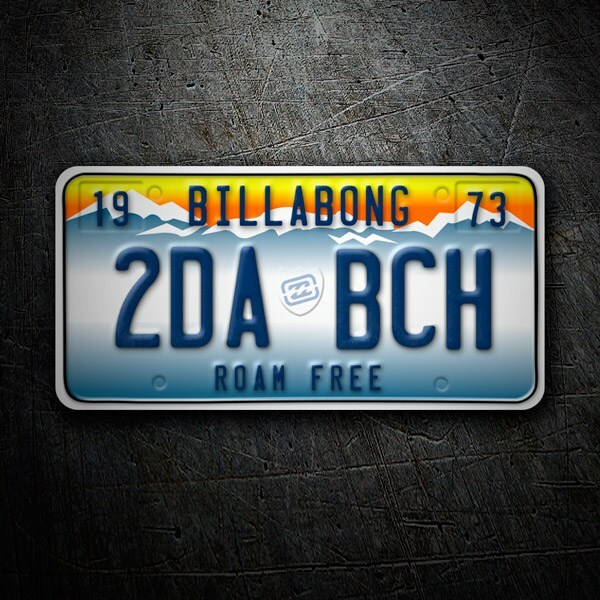 Regular traffic will be a child's business!